EQUIPMENT, mats and towels are provided for all classes. 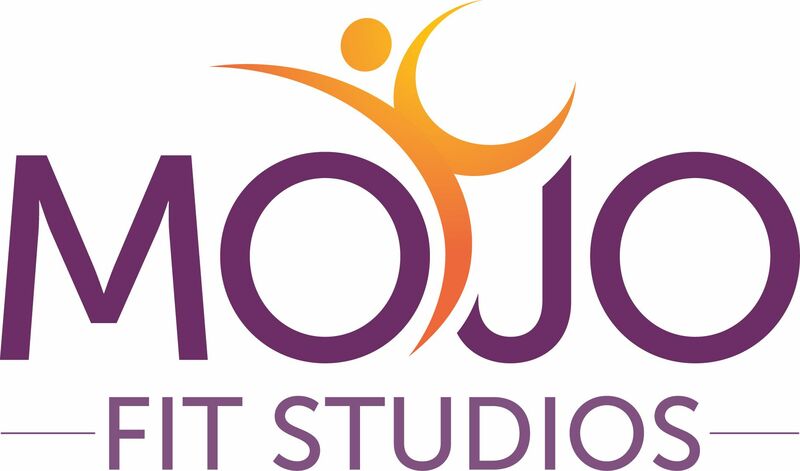 LEAVE YOUR SHOES AT THE DOOR for classes at Mojo Fit Studios. Interval training classes are the only classes we request tennis shoes for, everything else is barefoot. ARRIVE ON TIME. For the safety of our clients belongings we lock the door when class begins. The studio is equipped with a changing room, showers, lockers, bathroom, towels and mats to use for class. You can simply bring yourself to class and we will help you with the rest!